Everyone in the world agrees that Manchester United’s David De Gea is one of the world’s finest goalkeeper. The Spaniard has booked 14 clean sheets and produced 80 saves this season so far. He reached his100th clean sheet in September last year when his team outclassed Everton 4-0 at Old Trafford. The Red Devil fans have come to a point where they probably can’t imagine the life without De Gea between the sticks. De Gea has repeatedly insisted that he is happy at Manchester United, but, nothing is certain, given that he almost secured his move to Real Madrid in 2015, before the transfer was annulled due to the late documents sent by Manchester United on transfer deadline day. 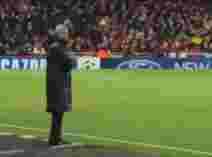 Therefore, Manchester United boss Jose Mourinho is considering several potential replacements, in case the former Atletico Madrid stopper leaves Old Trafford one day. The Portuguese tactician wants a well-reputed goalkeeper with an extensive experience such as Chelsea’s Thibaut Courtois (who is also being chased by Real Madrid) and Atletico Madrid’s Jan Oblak. 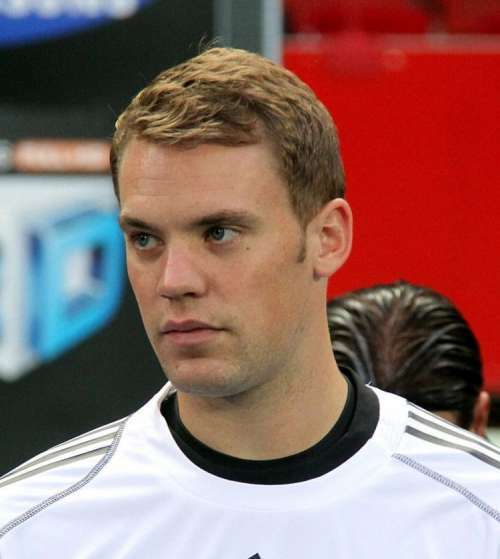 But, the most realistic option is, suprisignly, Bayern Munchen’s Manuel Neuer, according to Don Balon. The 32-year-old German keeper is also dubbed as one of the most talented stoppers in Europe. Unfortunately, the former Schalke 04 ace has only appeared four times this season because of his left-foot fracture that forced him to be sidelined since September 2017. He is expected to recover in January 2018, but Die Rotten has yet to tell a specific date when the goalkeeper will be back in action. Neuer is still optimistic he can recover and play for the 2014 World Cup defending champions in the upcoming World Cup in Russia and his team before this season ends. "I expect to be walking at up to 90 percent without any problems next week, and then be up to 100 percent the week after, then I'll slowly start running. My walking profile is pretty good, and I'm not feeling any pain,” Neuer told Bundesliga. Neuer has earned 74 caps with German national team.